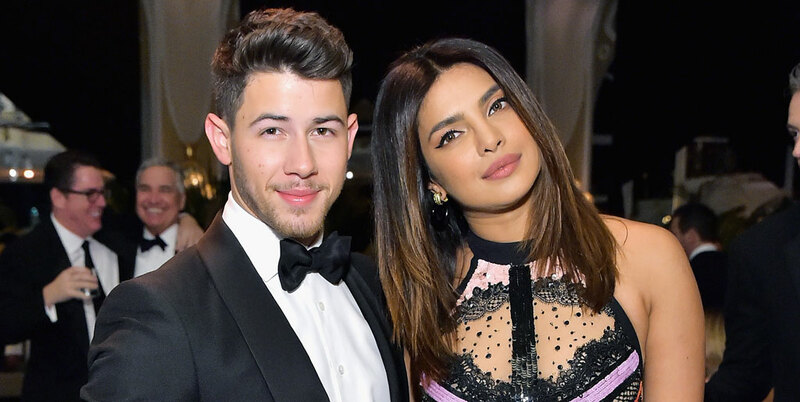 The museum of Madame Tussauds in the New York City unveiled Priyanka Chopra’s first ever wax statue post marriage, in the name of “Priyanka Chopra Jonas”. 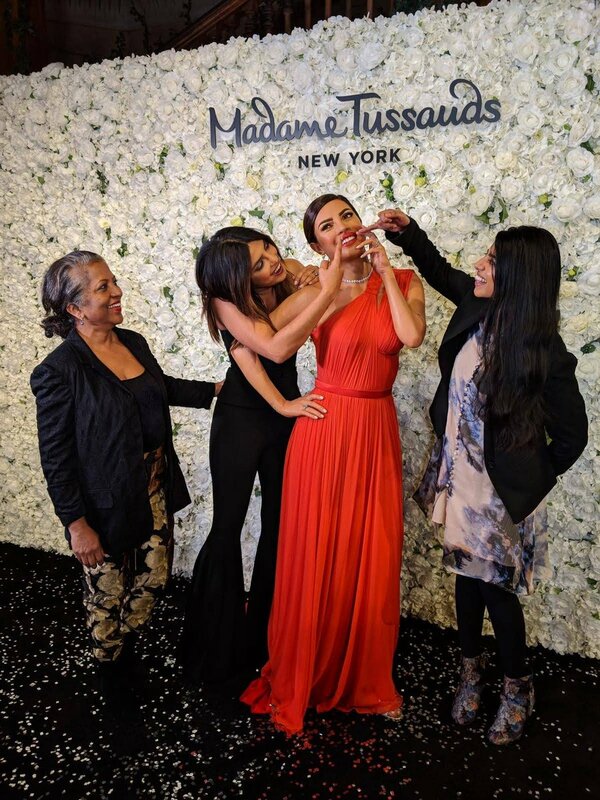 New York: The museum of Madame Tussauds in the New York City unveiled Priyanka Chopra’s first ever wax statue post marriage, in the name of “Priyanka Chopra Jonas” on Thursday. Sharing pictures on her Instagram, the actress revealed that her wax figure will also be launched in other cities across the world including London, Sydney and Asia, later this year. “Me when I saw my new wax figure at Madame Tussauds in NYC @nycwax (Coming to other locations soon!!) 4 figures. UK, Australia, Asia coming up! Thank you to the Madame Tussaud’s team,” the actress said in a priceless expression after seeing her statue. n the wax figure at the museum of Madame Tussauds in the New York City, the Quantico actress is dressed in a red outfit, which is exactly what she wore at the 2016 Emmy Awards. Priyanka also posted a video on the Instagram timeline and added that "I love my eyebrows". The wax figure also wears a replica of the diamond ring her husband Nick Jonas gave her. According to reports, Priyanka worked closely with Madame Tussauds artists, choosing to recreate her iconic Emmy Awards look with a gown by Jason Wu. With the latest wax figure, Priyanka becomes the first global icon to have four Madame Tussaud statues modelled on her image, reports confirmed. The only other celebrity to come this close to the honour is late Whitney Houston with three Madame Tussaud statues. “Priyanka Chopra is a global super star who is loved and admired by fans all over the world for her talent, intellect, beauty and compassion,” Christine Haughney, regional head of marketing at ‎Merlin Entertainments, was quoted by People magazine as saying. “We are excited to celebrate such an empowering role-model globally and to welcome her to Madame Tussauds New York, in her adopted-home city, to launch her first ever figure is truly special,” Haughney added. Apart from being the first Indian to make significant impact in the Hollywood, Priyanka has also noted herself to be one of the highest paid actors in the world, featuring on cover photos of the American Vogue and 30 other international magazines.